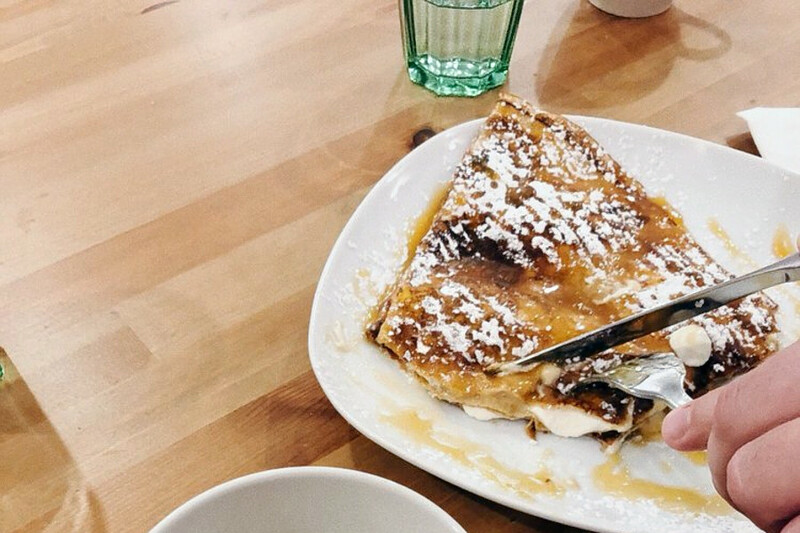 Wondering where to find the best creperies near you? 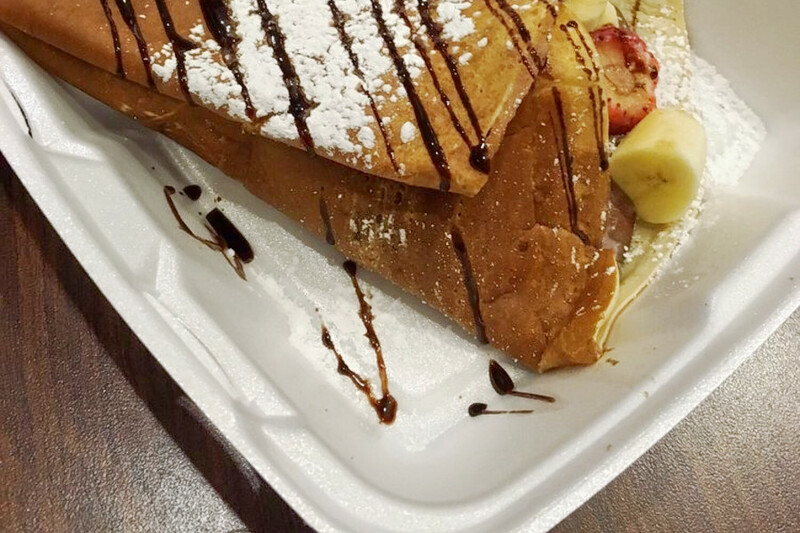 Hoodline crunched the numbers to find the top creperies in Philadelphia, using both Yelp data and our own secret sauce to produce a ranked list of where to fill the bill. Topping the list is Creperie Beau Monde & L'Etage. 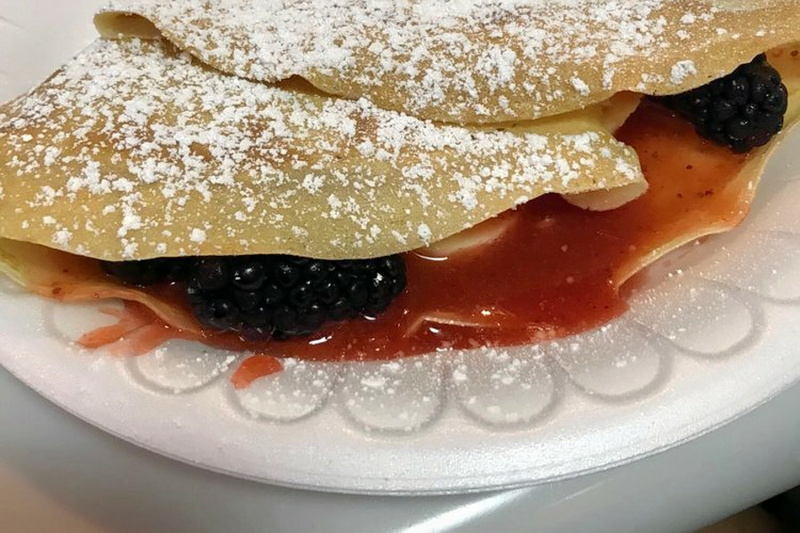 Located at 624 S. 6th St. in Bella Vista, the creperie is the highest rated creperie in Philadelphia, boasting four stars out of 583 reviews on Yelp. Next up is Francisville's Vineyards Cafe, situated at 847 N. 16th St. With 4.5 stars out of 160 reviews on Yelp, the creperie, cafe and breakfast and brunch spot has proven to be a local favorite. 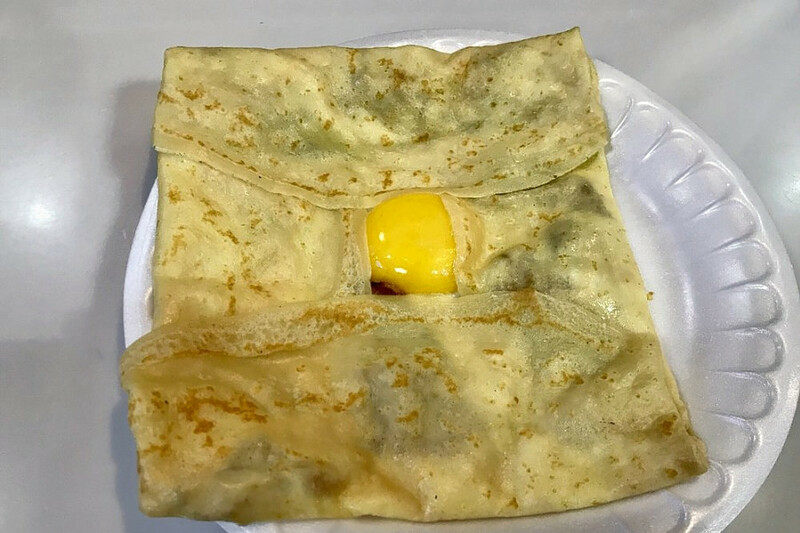 Center City's Profi's Creperie, located at 51 N. 12th St., Reading Terminal Market, is another top choice, with Yelpers giving the creperie and French spot four stars out of 139 reviews. 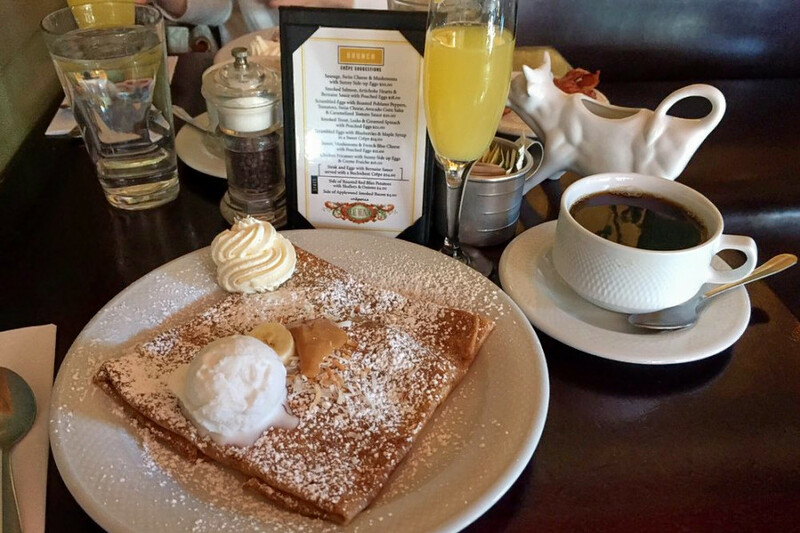 Pari Cafe Creperie, a creperie and French spot that offers desserts and more in University City, is another go-to, with four stars out of 86 Yelp reviews. Head over to 3417 Spruce St. to see for yourself.